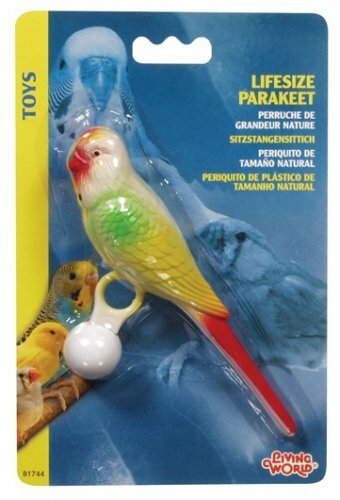 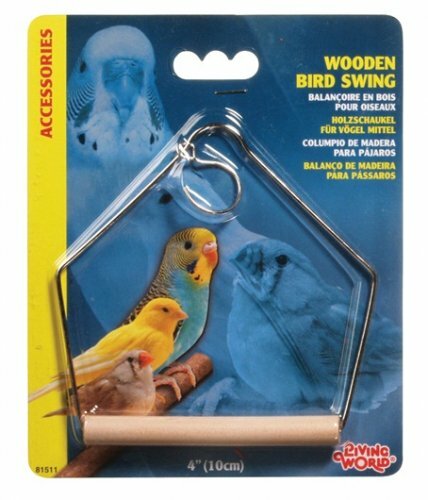 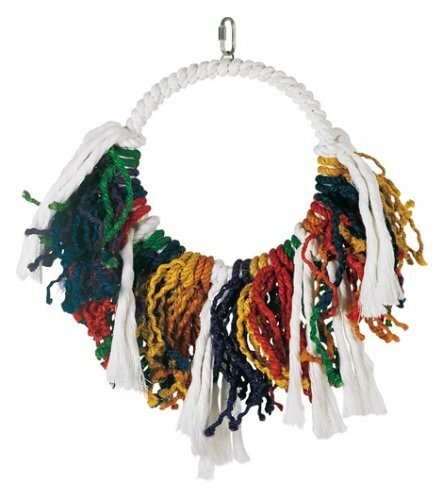 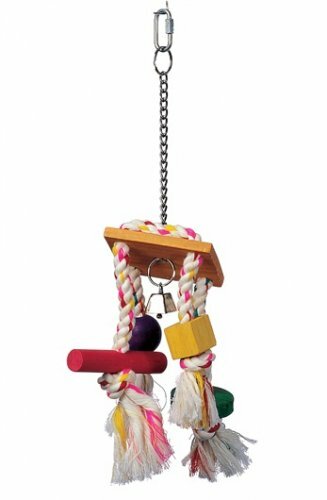 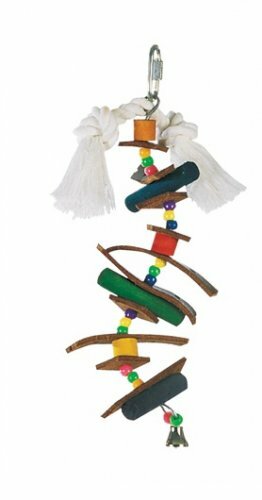 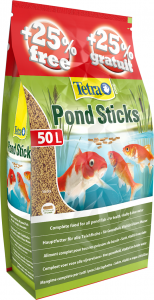 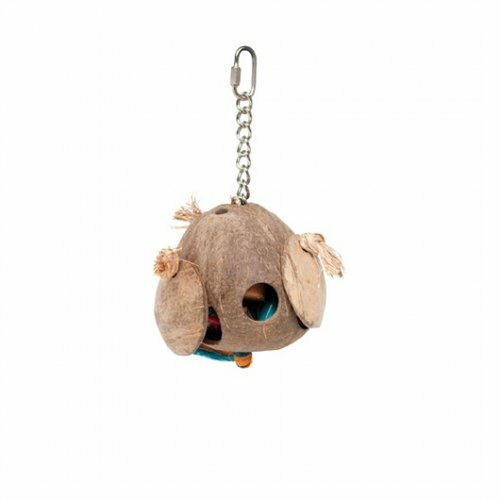 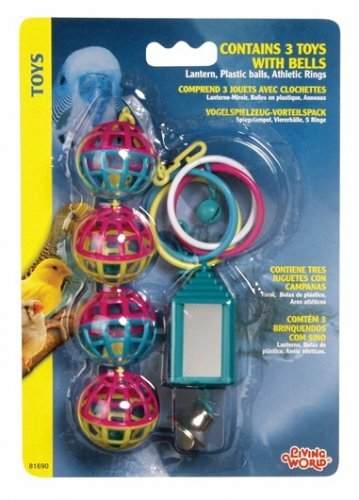 Brass bell for parrots provides exercise and entertainment with a safe, solid construction. 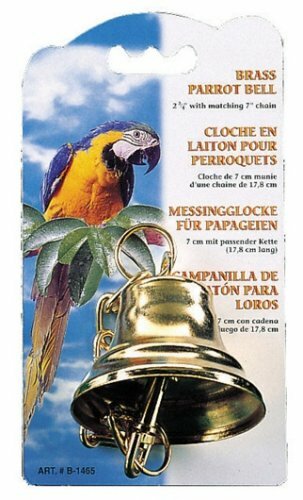 6.5cm dia with 17.5cm chain. 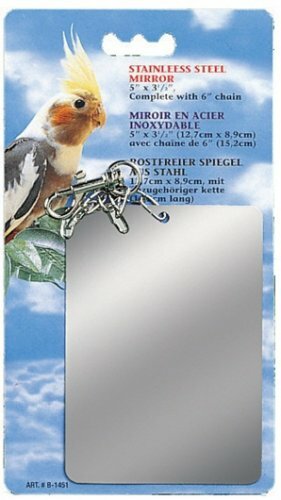 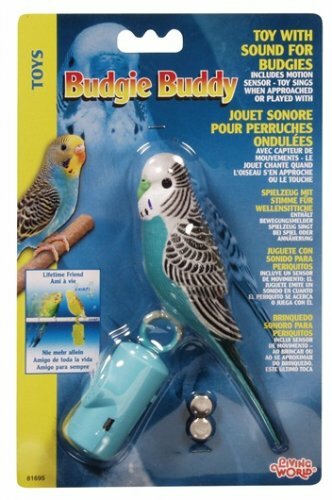 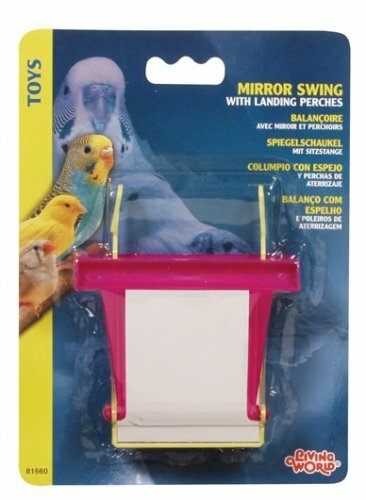 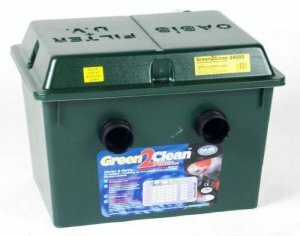 Bird Mirror provides hours of play and diversion, safe and easy to clean with solid steel construction.